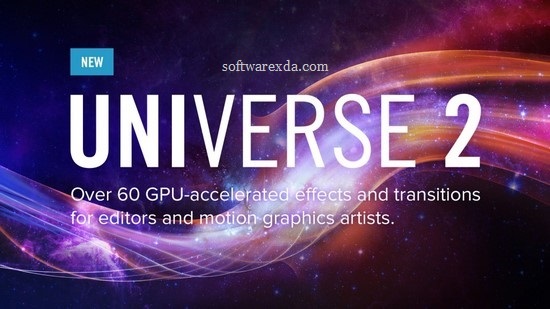 Red Giant Universe is accelerated effects and transitions for editors and motion graphics artists. Stylize Your Footage with Red Giant Universe. Give your footage authentic retro and modern day looks using tools like VHS, Retrograde Carousel, Glitch, Holomatrix II, and more.